IYN – What a result! Our 2018 Its Your Neighbourhood assessors report is now with us. It makes great reading. 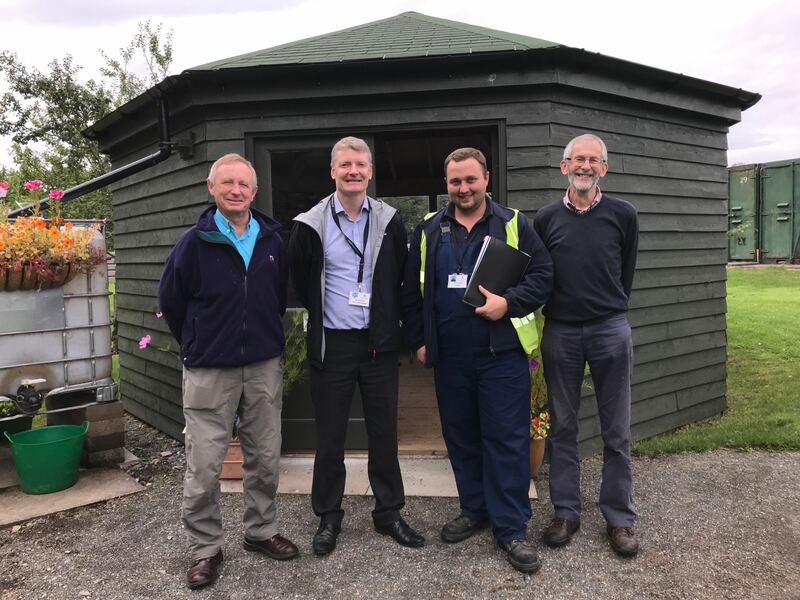 The Garthdee Field Allotments Association Committee manages the site in partnership with Aberdeen City Council. The site lies to the West of Aberdeen and has about 100 plotters working full, half or micro allotments. There is also a growing band of volunteers who help look after the grounds. 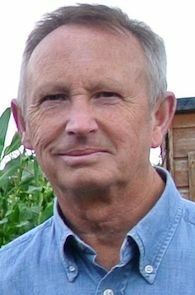 • Spreading the benefits of plot working and being outdoors into the wider community. 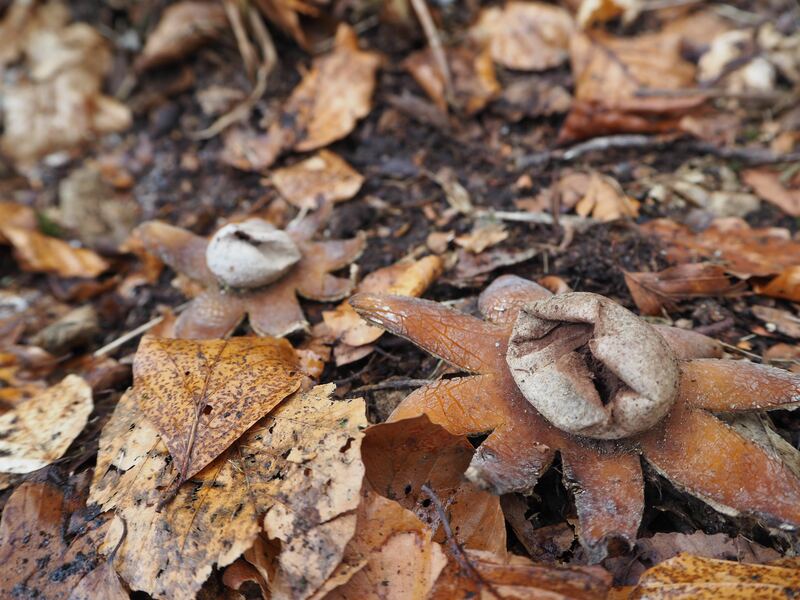 In their own words, ‘Garthdee Field is a wonderful, friendly, green space. We plotters see it as, our wee place in the country’. We are enthusiastic gardeners and like sharing ideas about gardening better and greener. We want to share our enthusiasm and site with the wider community. We are proud of Garthdee Field and our plots and enjoy showing visitors around’. I couldn’t agree more and enjoyed every second of my recent visit. What a fantastic Its Your Neighbourhood group! The Octagon continues to be an asset for the group as their ‘community hub’ it is used daily by the group, volunteers, schools and students. It is a lovely place for a spot of lunch! The display on show in the Octagon was great showed all the various elements of work going on throughout the year. The group has some great partnerships in place with the local primary school, RGU, and Club 10. 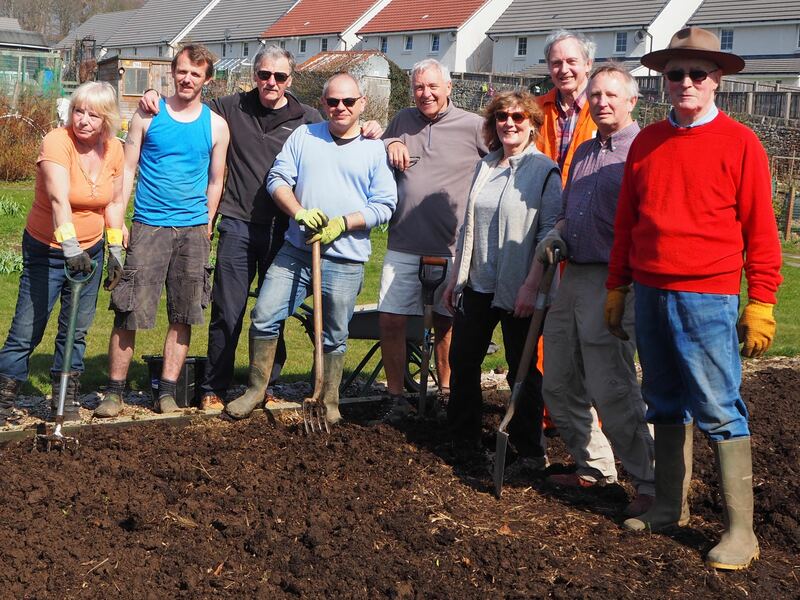 The allotments benefit from a regular, committed volunteer squad. This is obviously a huge asset to the group. It was great to hear that the group has taken their knowledge and skills on the road and have helped undertake some work on a sensory garden as Orchard Brae ASN school. The relationship with TAMS (The Allotment Market Stalls) continues to bear fruit (sorry) with both groups benefiting from the partnership. This year the group received a donation of timber from Robertsons which has been welcomed. The site is accessible to the public and regularly used by dog walkers. The group has an excellent Web site which provides good information. It was good to hear about the group’s engagement with young people. Kaimhill Primary School are regular visitors learning about gardening and building bug hotels around the site. Bird boxes are doing well and at least one new pond has been created. The Octagon has been painted and looks great. Rainwater is collected and stored. The group is very pleased that the site is used as a council drop off for leaves and hopes that this continues later in the year. The wheelchair accessible toilet is a fantastic addition to the site. The site is a fantastic experience to walk round and view all the different plots with their variety of planting. There are colourful displays of fruit, vegetables and flowers across the site. There has obviously been some bumper crops this year. Most of the plots are maintained to a very high standard and the site and local environment in general is very well cared for. It was great to hear stories about some of the plots/plotters and it came as no surprise to hear that Beechgrove Garden has been a regular visitor. The orchard is fantastic, and the trees have produced excellent fruit this year. The group has identified the need for a new ride on mower and this is a priority for the site. Surplus produce has been donated to TAMS again this year which is great. 2018 has been a year of consolidation for the group but the group continue to develop and grow, the allotment site is an absolute delight. The group are welcoming and very enthusiastic. It is obvious they love what they do and have real pride in what they have achieved to date. I loved the polytunnel and the variety of peppers and aubergines being grown. The Octagon is fantastic and a real asset to the group. The Assessor Handout was very helpful and gave some of the detail behind the work that has gone on throughout 2018. 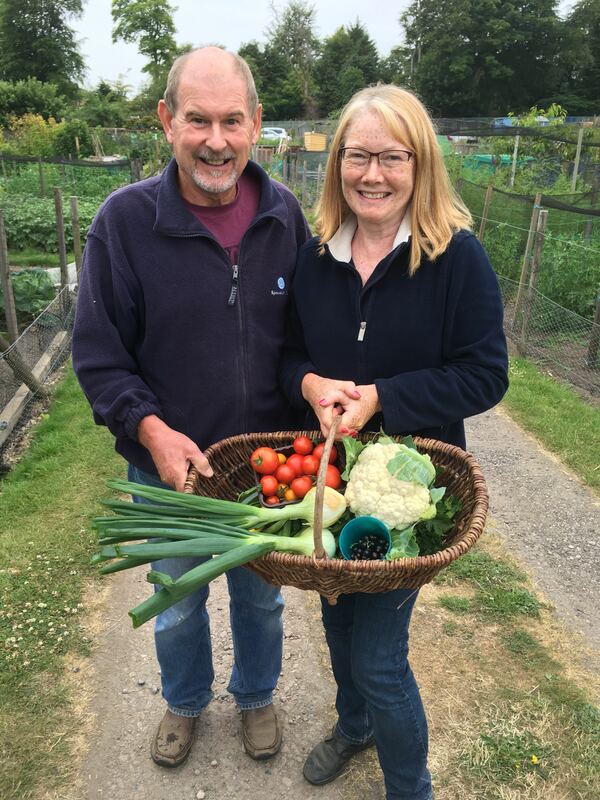 Garthdee Field Allotments Association is an inspiration! Congratulations on a fantastic site and well done to everyone involved. Look to work with the council to progress the group’s ambitions and work towards a Green Flag for the site. Continue to engage with young people of all ages. Continue to involve yourselves in Keep Scotland Beautiful and Aberdeen City Council’s environmental campaigns such as Clean Up Aberdeen. Promote the great work being done at every opportunity i.e. enter for awards, involve local media. All I can add is a huge thank you to everyone who put their backs and hearts into all the hard work over the year on their own plots and around the site and so produced this wonderful result.